My hometown. I lived here until I was 25, and I still go home as often as possible and miss it tons when I'm not there. 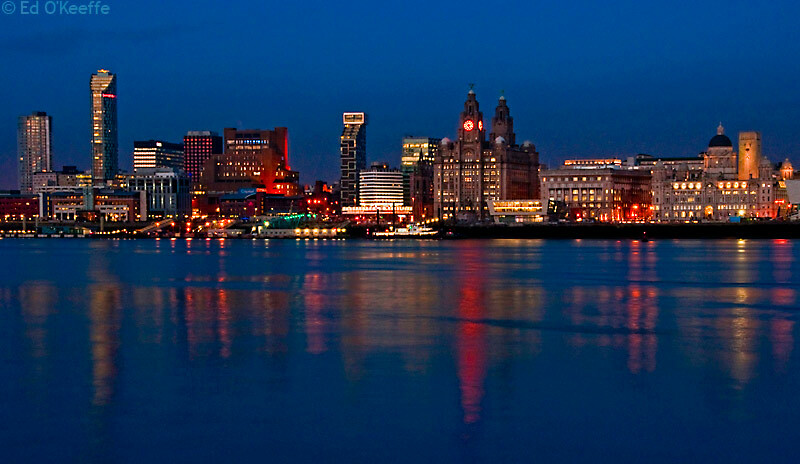 Liverpool gets a lot of bad press, but anybody who grew up there will know what an amazing place it is and there's NOWHERE else in the entire world I'd rather be from. There's just nowhere quite like it - its such a vibrant and cool city, with so much going on and so much to do, its trendy and beautiful, and has such an amazing blend of classic and modern architecture that I've really never seen anywhere else. I love the feeling of the city being built up around me, it makes me feel protected. Yet despite it being such a busy city, it feels so close knit and comfortable - the people in Liverpool are (on the whole) so friendly and welcoming, it really does feel like home no matter how long you've been away. And the sense of humour really does make its way through the whole place, no matter where you go! I 100% want to move back there one day. 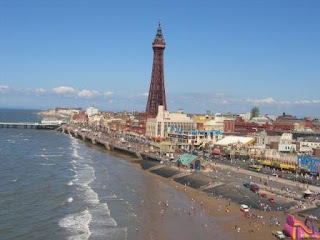 I love Blackpool because I have such great memories of it from my childhood. We used to go on holidays and just for days out, or for drives there to see the illuminations every year. I know people say its gone down hill in recent years, but those kinds of seaside resorts always have down times - I still think its a great, fun place. I love the tower and the Pleasure Beach - Valhalla is my favourite ride! I have always loved London, and I try to visit at least once a year. I love little areas like Soho, Notting Hill, Covent Garden, etc. I love the west end and seeing shows, and just walking around the city itself. I went here for a city break a few years back, and I expected something a bit rough - I thought it was all going to be "coffee shops" and red light zones! I was so wrong! 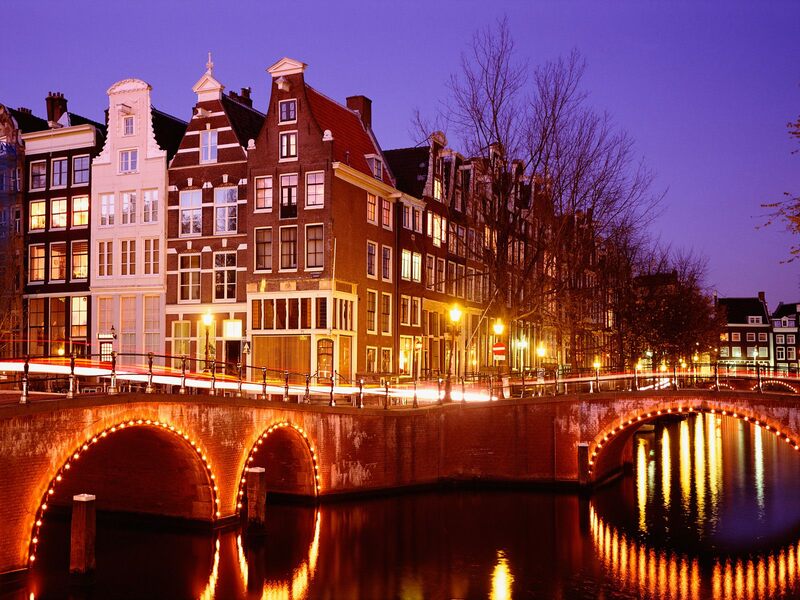 Yes there is that side of it, but its almost a shame that Amsterdam gets so much attention for those things because the city itself is SO beautiful and classy - and there is so much more to it. I particularly loved the museums, and my visit to the Anne Frank house was so memorable and touching. I love this place and would recommend it highly to everybody. This was the first place I visited abroad, so it will always be special to me. I went here with my boyfriend at the time, and about 10 family members as my cousin was getting married here. The wedding took place on the beach and was absolutely beautiful. The island itself was just gorgeous - we stayed in an amazing 5 star resort with its own private beach which was beautiful, and the staff were all so lovely. We also ventured out onto the island a lot, and the locals we met were so welcoming and friendly - we were warned a lot by the travel company of how dangerous it can be and the armed guards on the gates of our resort were a bit frightening - but we had no problems. We did encounter a lot of wildlife but it all just added to the experience! As I've mentioned tons of times, I LOVE cruising! This ship is the only one I have been on so far (We're going on the Celebrity Constellation in November) but I can't see her ever being equalled in my eyes. People say they think cruising is for old people and that they'd get bored - that is just not possible on this amazing ship. It is HUGE and there is so much to do! I absolutely love it and I'm just dying to get back on board! What are your favourite places on Earth? have you visited any of the places I've mentioned? Aww we should go there for our blogger meet up! lol!